The letter is being sent to VC, DDA & CE, DDA. DWK for their kind consideration. DDA has been requested for long time to repair & strengthen the roads in Pocket 6 to 10 but the matter has not been taken seriously. After every down pour the road in picture gets flooded. 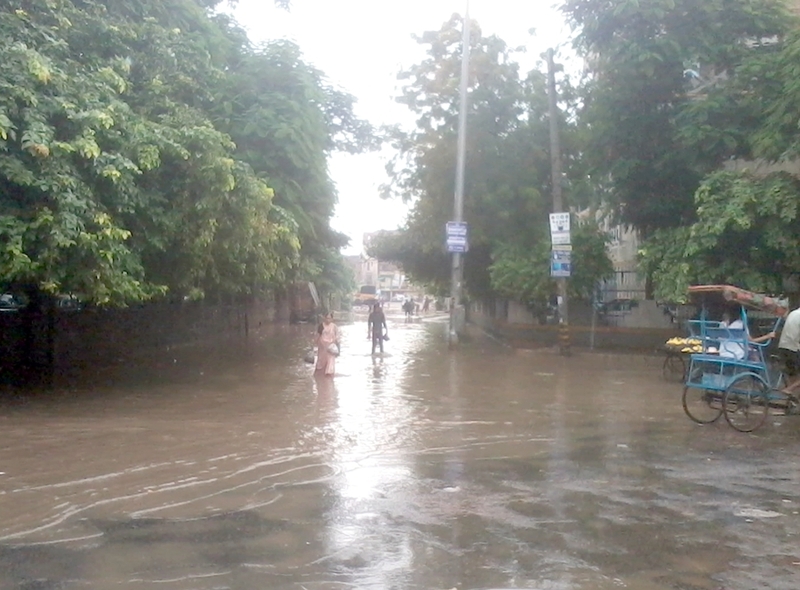 There is no proper rain & storm water drain to clear the water. No remedial action is being taken till date although being reminded many a times. This is an example where DDA don’t take public grievance or request seriously. 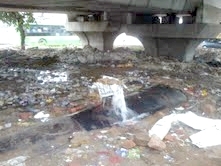 The matter has been informed to DJB by email on August 13 after noticing this leakage for around 10 days. On August 19, found the same condition and reminded DJB along with photograph to take action on priority to stop this wastage of precious water.